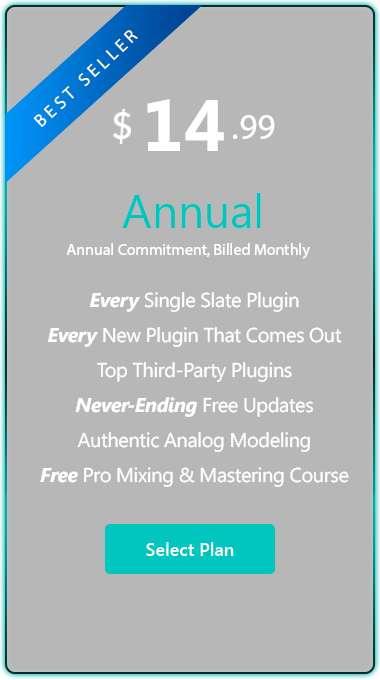 It is impossible to overstate the importance of the final mastering stage when mixing, as it can make or break a recording. 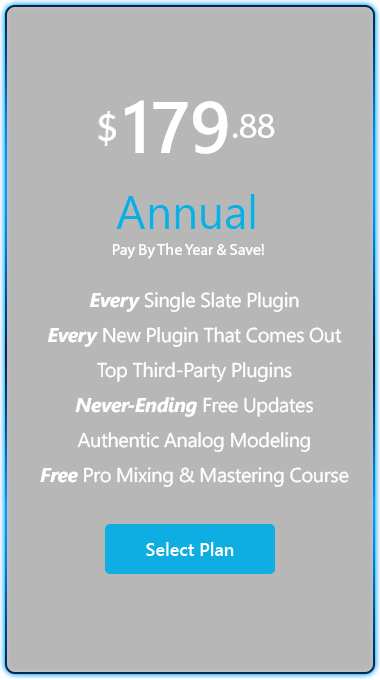 The FG-X Mastering Processor is Slate Digital’s award-winning mastering plugin that combines an ultra-transparent compressor, the industry’s most coveted loudness enhancer, and a comprehensive metering panel. FG-X can make your mixes louder without altering the dynamics, removing punch, or skewing your mix balances. The FG-Level Loudness enhancer module uses a proprietary process called “Intelligent Transient Preservation”, or ITP. ITP looks ahead at your mix peaks and optimizes a custom saturation curve that best preserves its characteristics. 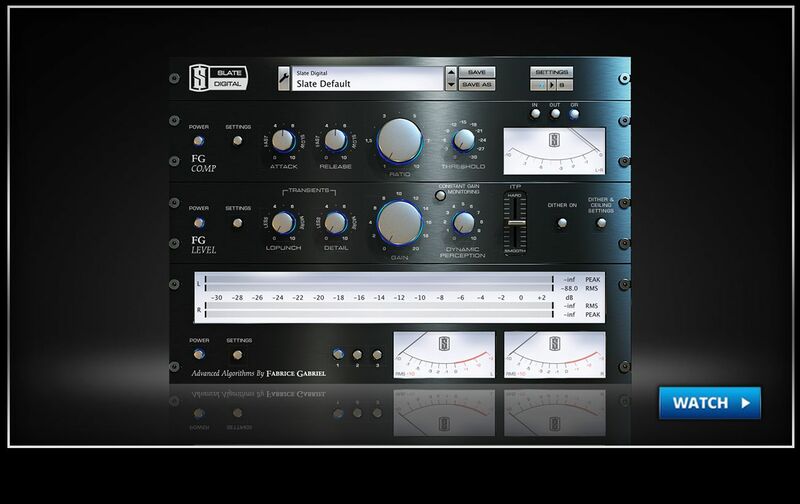 For example, if it sees a kick drum, it will create a saturation curve that best preserves low end energy. If it sees a snare drum, it will saturate it with a curve that best retains midrange punch. 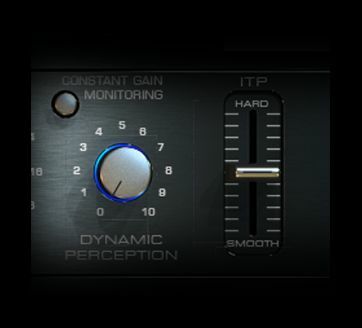 Overall, the ITP will keep your mixes punchy and dynamic while making them competitively loud. Dynamic Perception is a process that will simulate more dynamics in your mix, which can be helpful in the loudness process as dynamics are reduced. 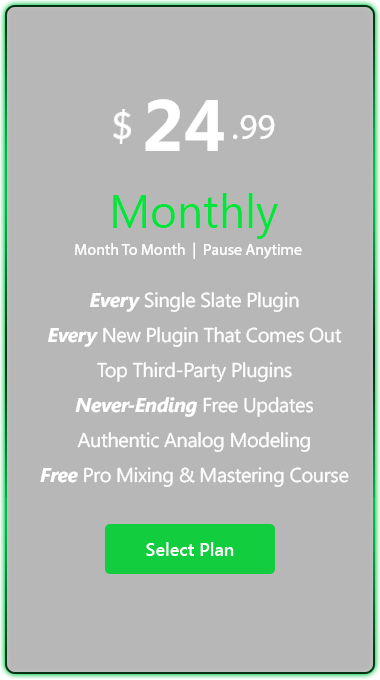 It’s a very powerful control that can really help retain the original dynamics of your mix, or even add a bit more. 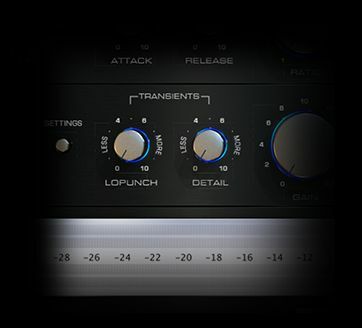 Lo Punch can raise the level of the low-end punch of the mix (like the kick drum level, for instance) while Detail will raise the level of the high-end punch (such as a snare drum). These controls are intended to be used to customize the amount of transient articulation in the final master. 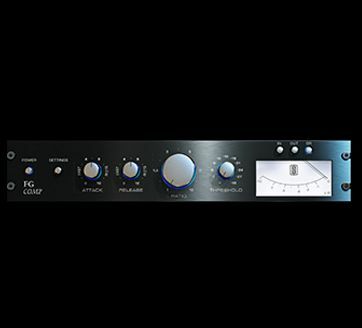 The FG-Comp is a world-class mastering compressor and leveler, capable of extremely transparent compression that is unrivaled in both the digital and analog domains.